This cover is designed to fit the Silafix size 3 range to keeps products inside the container. 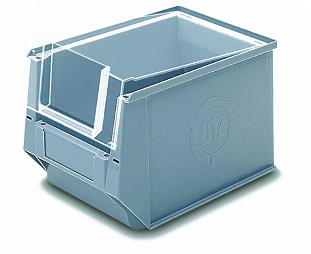 | George Utz Ltd.
Transparent cover for the storage bin SILAFIX Gr. 3.